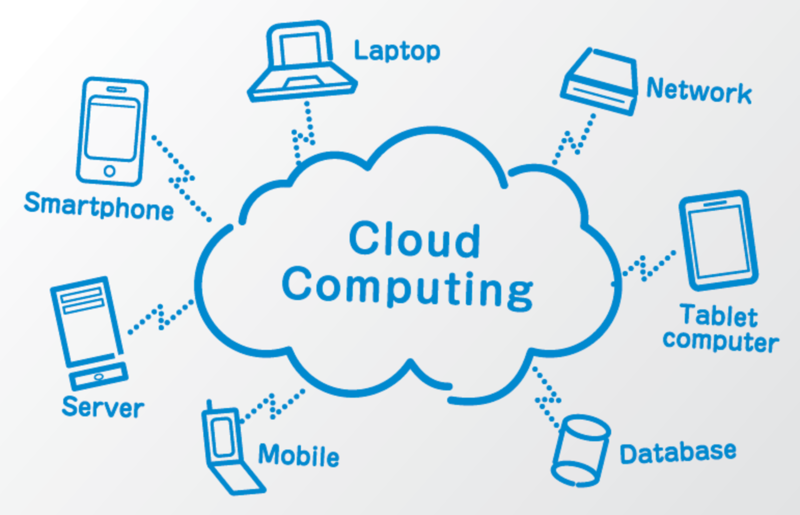 Cloud computing is very popular because of its benefits. Cloud computing can save your company’s time and money; it makes your company greener and more responsive to the customer’s need. The Cloud – everyone is talking about "The Cloud Computing", but what does this stupid buzzword mean is understand by very few? Everyone is having their own experiences and thoughts on Cloud Computing and they understand in their own way.